Moderator will be the CBC’s Jennifer Chevalier. 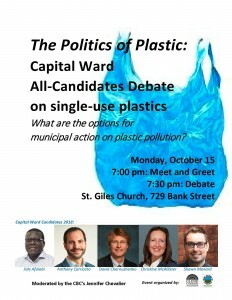 The event is organized and hosted by the Plastics Task Force of the GCA Environment Committee. We will be using our distribution list to promote the event, and similarly ask our neighbouring CA’s to do likewise. 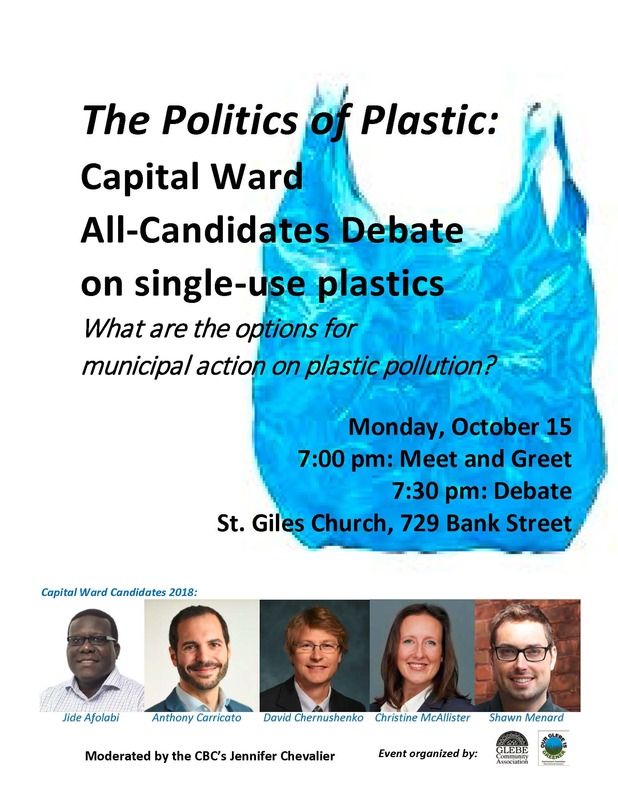 Format of the event: 7:00-7:30 meet and greet, mingling & tea, 7:30-9:30 debate and comments/questions from residents (detailed timing to be confirmed in a message closer to the date).